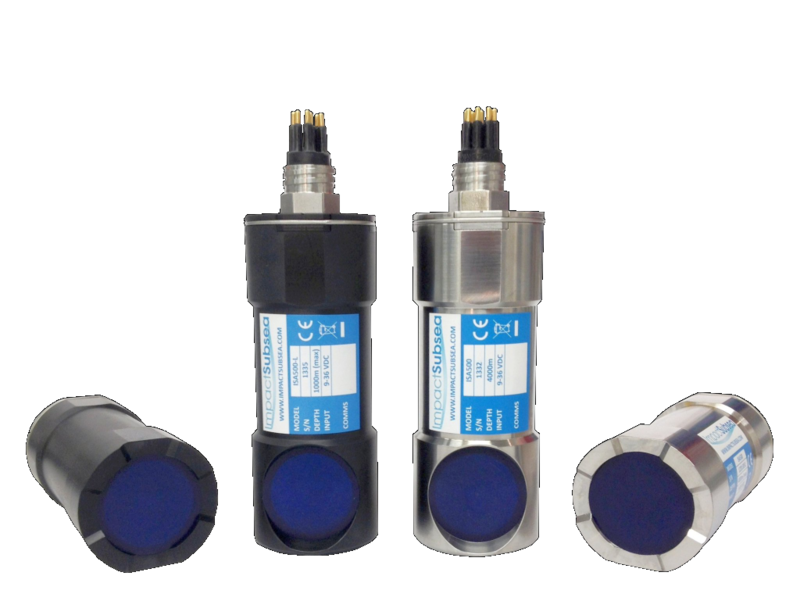 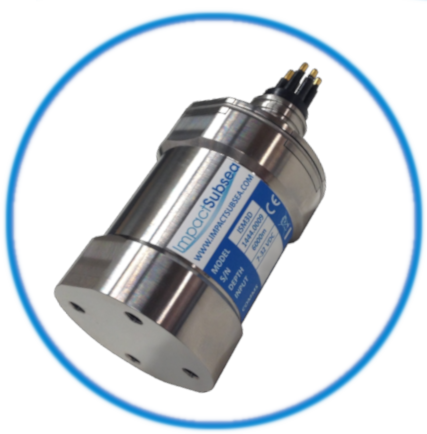 We are a global provider of underwater sonar, altitude, attitude, depth, heading and temperature sensors. 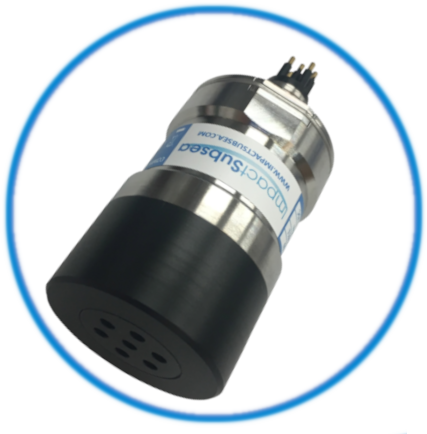 In addition, we also provide ultrasonic flooded member detection systems and a bespoke subsea pressure housing design service. 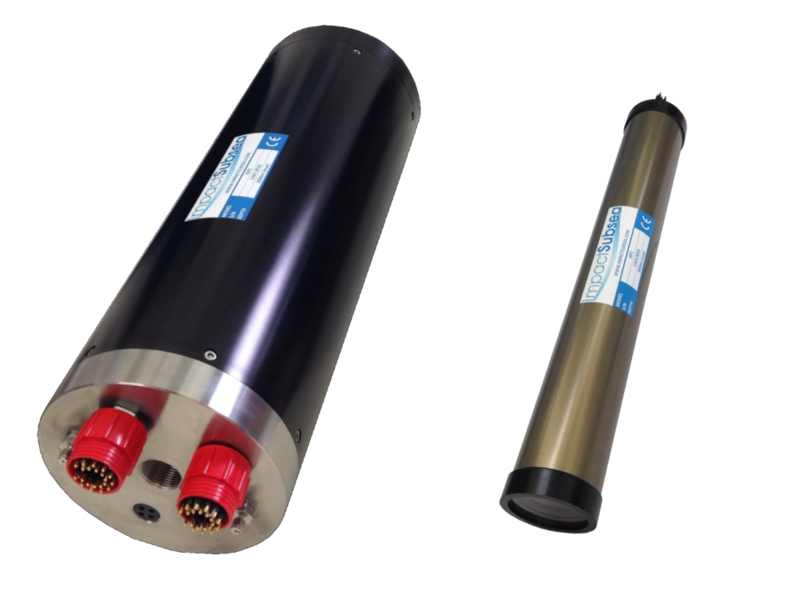 We design, manufacture and support all of our products directly and internationally through a global distributor network. 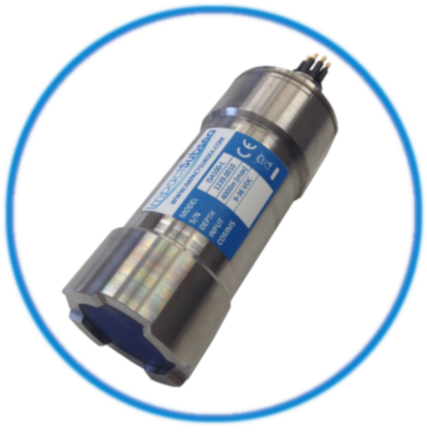 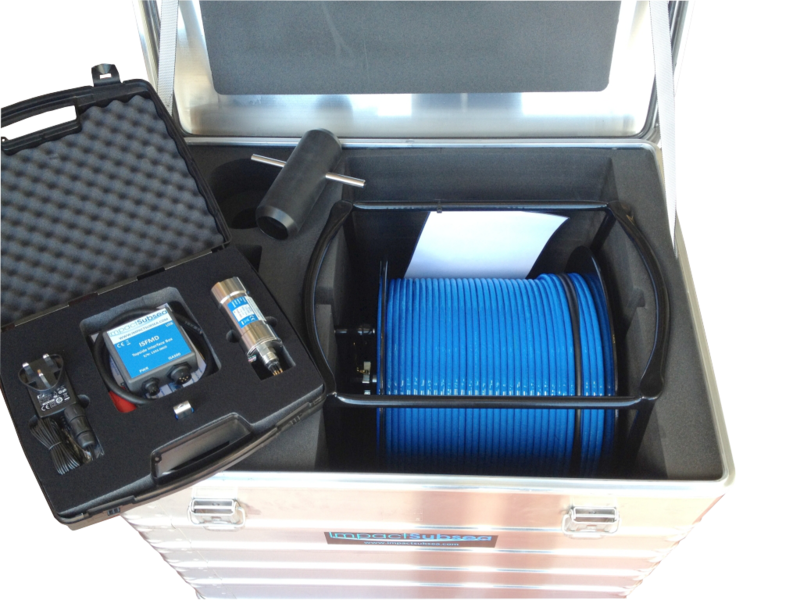 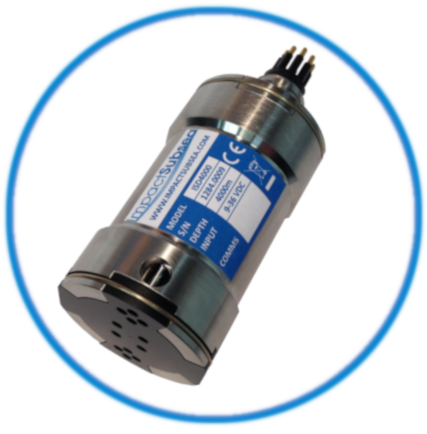 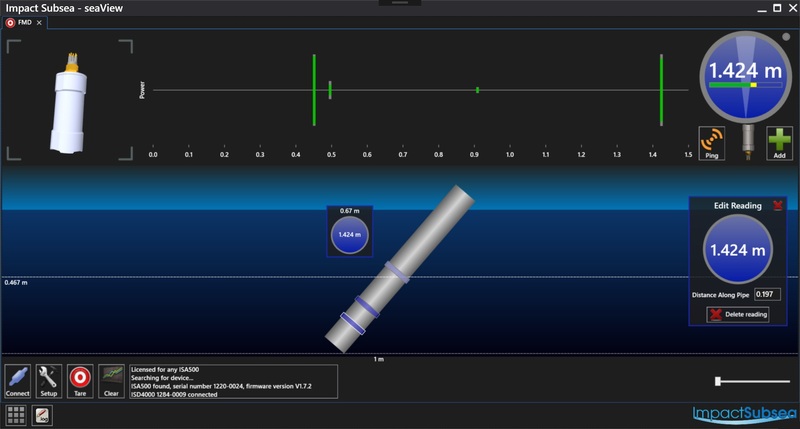 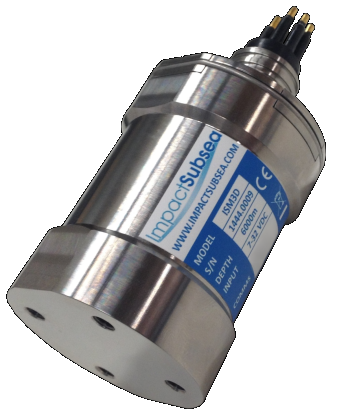 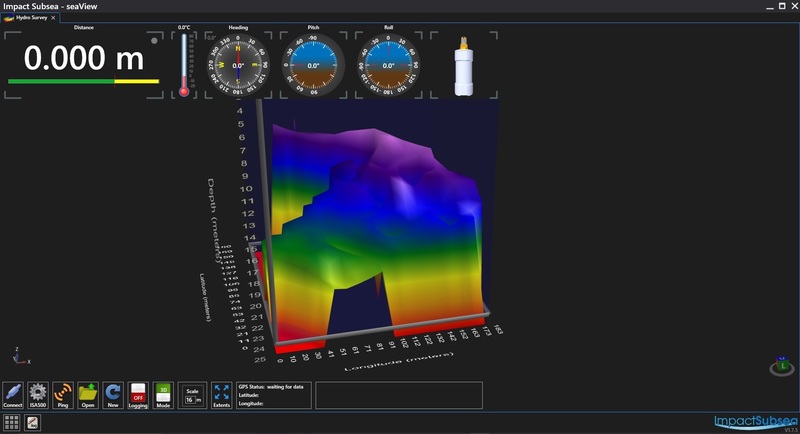 Want to know how we can help with your underwater sensor or system requirements? 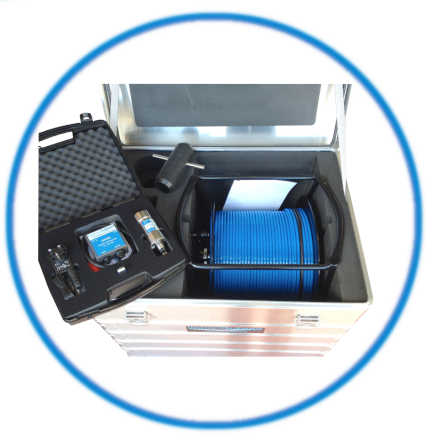 Contact us today to discuss further.